ForeverLawn Texas proudly serves Dallas, Fort Worth, and surrounding areas as the leading dealer and installer of premium synthetic turf. From luxurious putting greens to improve your short game, to our residential landscape grass that takes realism to a new level, ForeverLawn® has the solution to your low-maintenance, water-less landscape needs. Take a look around the website and you will be amazed at the innovation and quality that goes into developing and installing our artificial grass. Ben Coats, Owner, has a passion for his community and a desire to offer an alternative landscaping solution. After years of research and experience in the industry, Ben joined the ForeverLawn team because of their commitment to quality, innovation, and integrity. Ben’s creativity, leadership, and passion for client service make him an invaluable part of ForeverLawn Texas. Ben graduated from Southern Methodist University with a BBA in Finance. Ben and his wife Jennifer reside in the Park Cities and are the proud parents of five children. Nick Pavey, General Manager, takes the business to the next level. Nick has immense experience in premier customer service, supply chain, and operations management. Nick married his high school sweetheart Rachel, and is the proud father of two rambunctious toddlers and a set of twins. He graduated from the University of Arkansas with a Marketing Management degree, and has worked as a JB Hunt Fleet Manager, Pine Cove Christian Camps Camp Director, and a Target Distribution Operations Manager. Nick's passion is to create amazing opportunities for families to draw closer to one another and their Creator. He is a strong believer that ForeverLawn can equip people to do just that! Jason Delph, Sales Manager, has never met a stranger. As a Dallas native with a passion for connecting with people, Jason puts his natural talents and sales experience to work by developing strong partnerships with ForeverLawn Texas clients. Jason married his high school sweetheart, Rachael, and they have been blessed with three almost four precious kids. He graduated from the University of Arkansas with a degree in Communications and has worked as a Beaulieu Flooring Sales Manager and Watermark Community Church Student Minister. 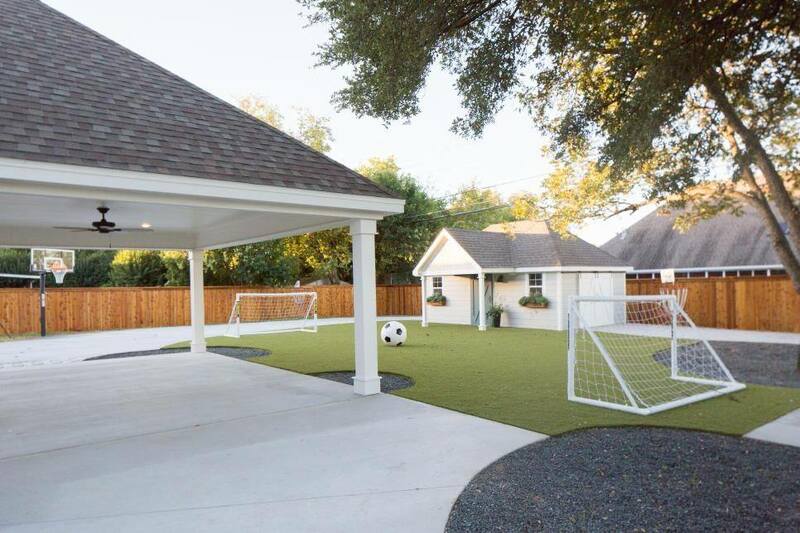 Jason’s focuses include providing excellent customer service, client education, and promoting the best synthetic grass solution in the industry!